Product prices and availability are accurate as of 2019-03-15 11:39:01 UTC and are subject to change. Any price and availability information displayed on http://www.amazon.com/ at the time of purchase will apply to the purchase of this product. 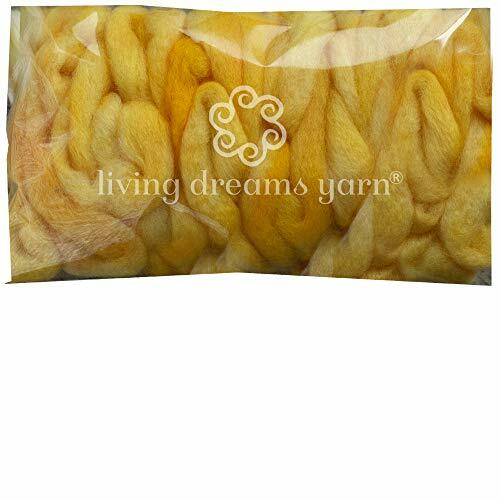 Express yourself - make all your spinning and felting dreams come true with this exquisite hand dyed wool fiber! 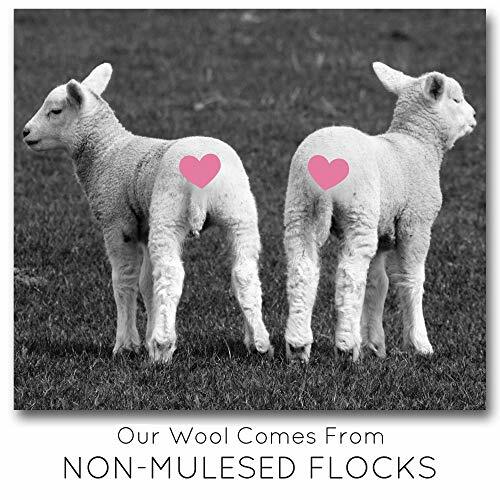 FELTING: BFL (Blue Face Leicester) wool is England?s finest felting fiber and compares favorably to Merino wool. You will find it easy to use no matter what your preferred method is. It is equally suitable for needle felting, wet felting, nuno felting and felted soap. 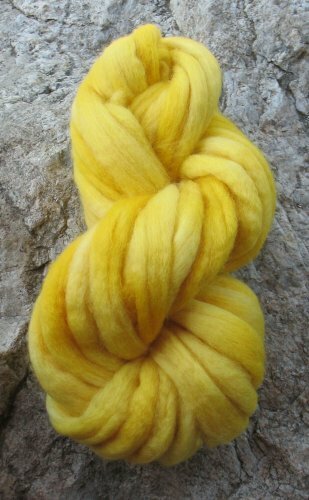 SPINNING: BFL is a semi-lustrous longwool with a very soft hand and a micron count of 21-23. 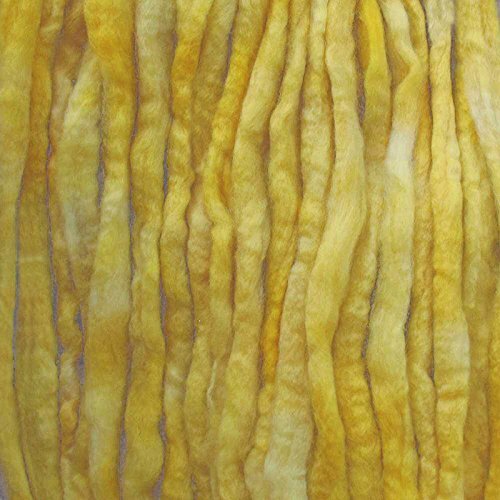 You will love this exquisitely soft combed top fiber that has been pre-drafted to thumb thickness...there is hardly any need to draft this fiber as it will quickly spin into singles. It is an excellent fiber for beginning spinners as well as experts. We recommend hand wash in cool water with like colors. 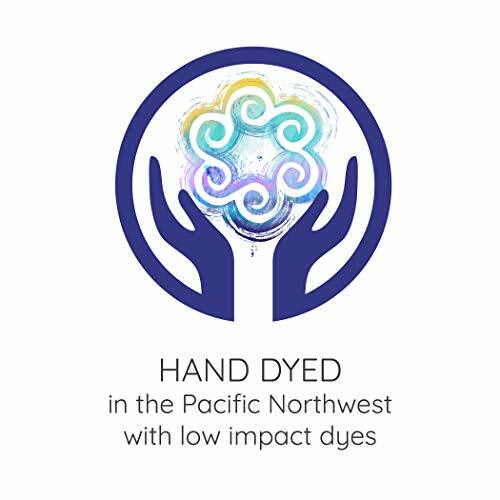 The hand dyed colors we offer are well developed and reliable, but please be aware that this is a natural handmade product with slight variances...that is what makes this product so special! 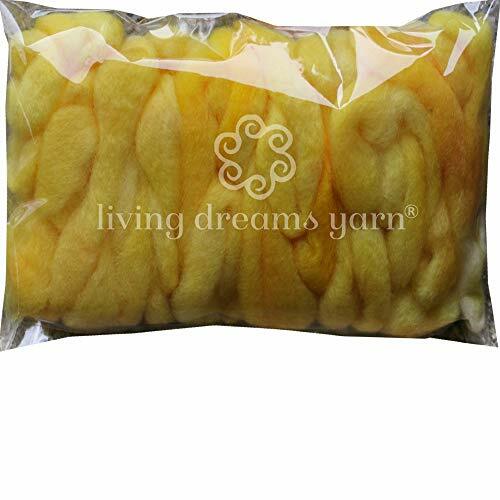 Your purchase of Living Dreams Yarn and Fiber products directly supports independent artisans, local farms and US fiber mills and their communities!